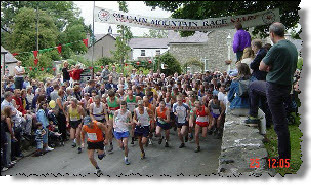 This entry was posted in Uncategorized and tagged cilcain, moel famau, mountain race, results, roy tunstall, show. Bookmark the permalink. Thanks Roy – well done on the V70 prize. Something of a purple patch for Helsby prizewinners at the moment! Brilliant Roy! Well done on your win.